Fantastic Beasts The Crimes of Grindelwald is the second of five all new adventures creating by J.K. Rowling and expands her Wizarding World further and will be premiering in theatre screens worldwide on November 13th, 2018. To whet your appetite ahead of its release Warner Bros. Pictures has released a quick teaser trailer. 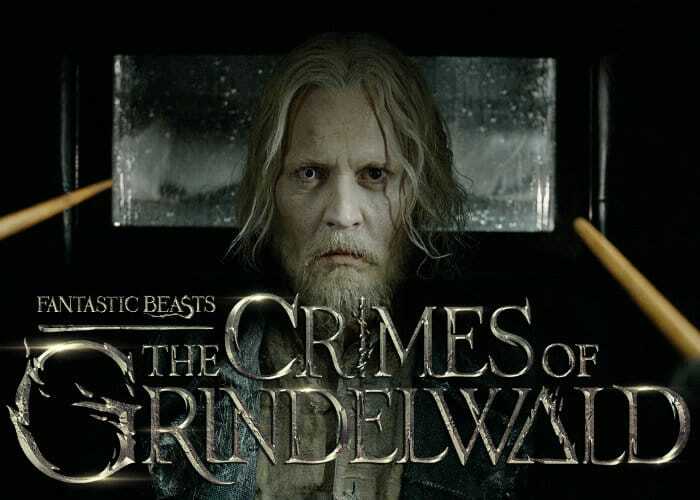 Fantastic Beasts The Crimes of Grindelwald is directed by David Yates, from a screenplay by J.K. Rowling and has been produced by David Heyman, J.K. Rowling, Steve Kloves and Lionel Wigram. The movie stars Eddie Redmayne, Katherine Waterston, Dan Fogler, Alison Sudol, Ezra Miller, with Jude Law and Johnny Depp.